oh boy, you will have to work on ensuring a drug free, heath concious, envoirmently safe society to get that. All of it goes hand in hand with reducing diabilities and healthy living for longer age. Come on, racially profiled by black police officers too? No reason as to why he was stopped, or that he was entering peacefully, or obeying the rules. Conclusion jumping! 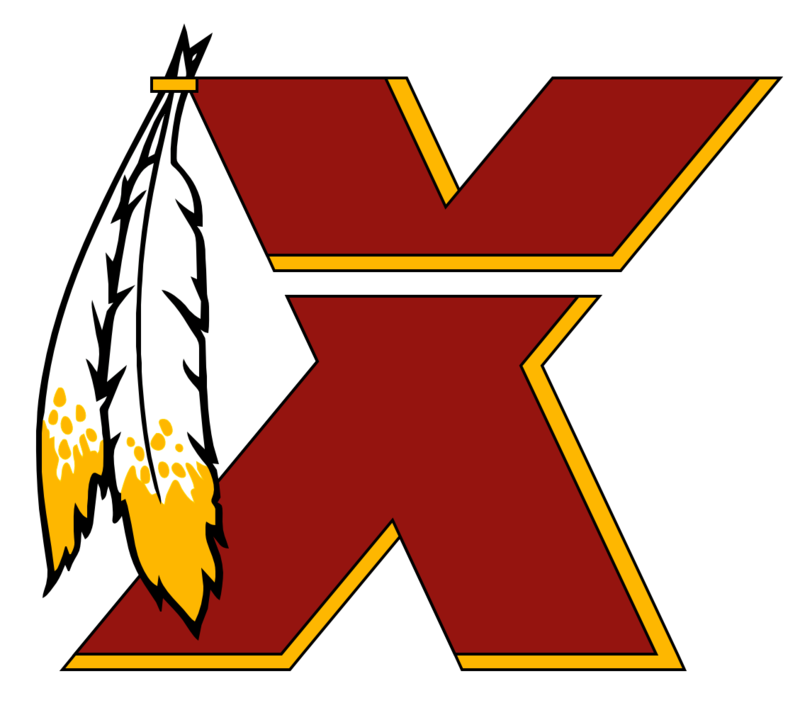 so worn out on mocks, we need some new ones, lets mock mocks: 1. mock attendance % for games this season 2. mock fan frustration rates 1 (good) - 10 (bad) 3. mock fedex field overflow parking volume 4. mock injury count per game 5. mock player frustration going into tunnels 6. mock the number of times coaches go "pwwettt"
They have influence within the police ranks and the ability to intimidate them like the mob. Something black communities don’t have. if you become a grandfather too early, you might. Sounds like a person that is either too young to know or or been living in a bubble - to think that people don't already know about "Pay To Play". Regular folks knew this for over a century. Sorry man, but spitting on someone is just nasty. Your gonna get clocked, handcuffs or not! Does he have enemies in his camp because of this? Shame it wasn’t Hannity. Sorry if it’s a repost. Which Hebrews are you talking about? How is talking about the control anti Semitic? It just perspective not hate. Calm down, we are good.